In the Spring of 2014, DIY asked a few Made + Remade bloggers (Ellen Foord, Emily Fazio, and me) to do some custom video for their YouTube channel. 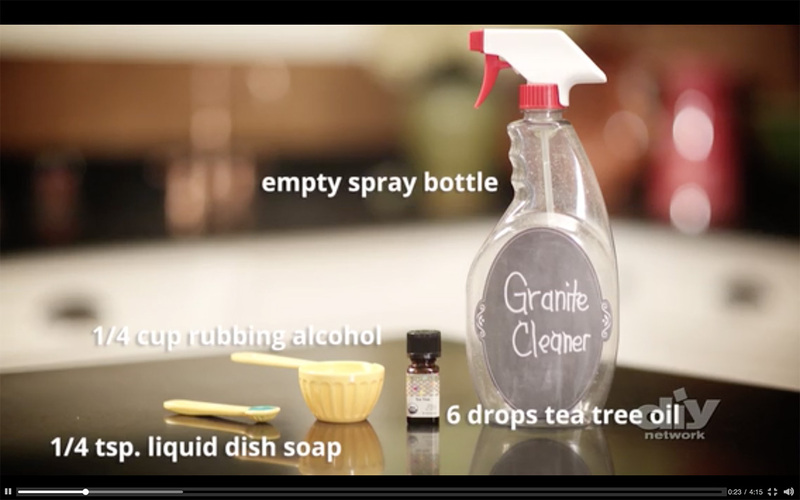 Being the old school-style housekeeper that I am, I jumped at the chance to share some DIY cleaning tricks. 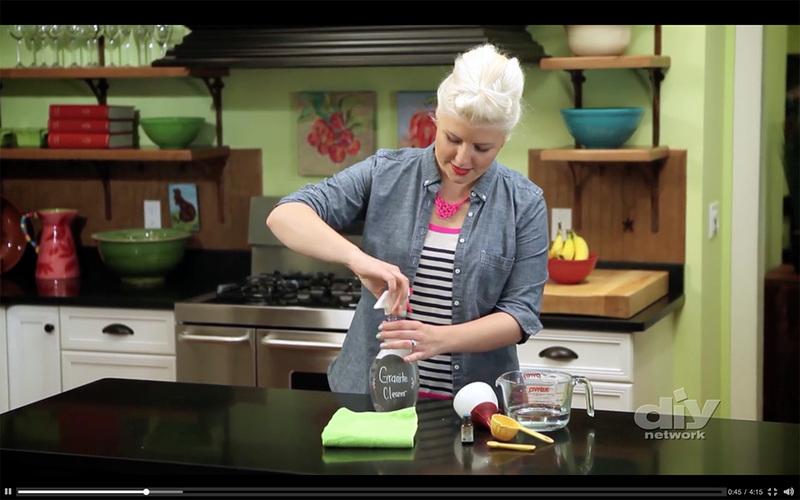 We filmed these videos with Link’d Media in Asheville and had so much fun! The videos now live on DIYNetwork.com. Below are the direct links and a few screen grabs. 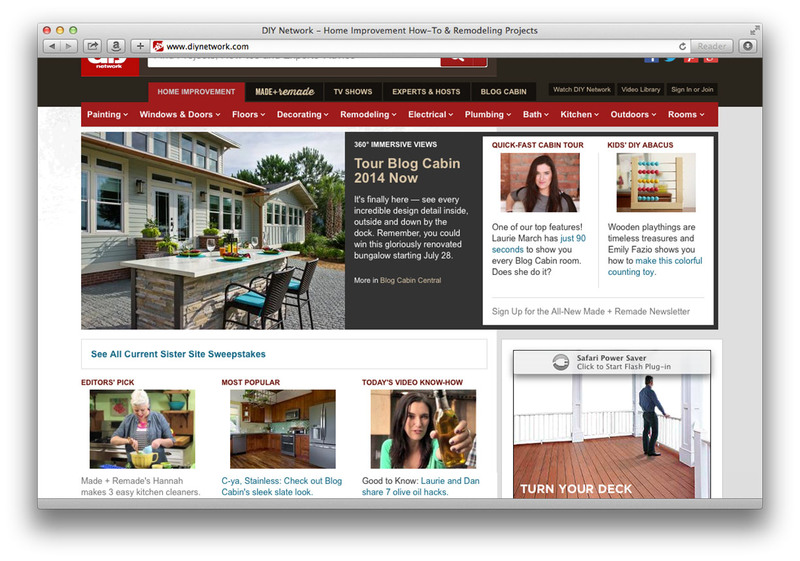 Here’s a screen grab from DIYNetwork.com. Check out the Editor’s Pick, y’all!